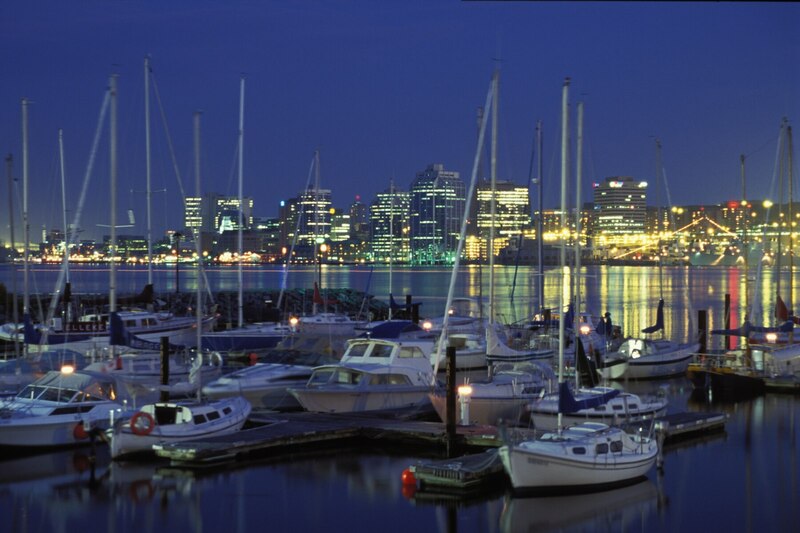 An evening view of the Halifax waterfront. Photo via Wikimedia Commons. Return to "Architecture49 to plan ‘major cultural hub’ on Halifax waterfront"